The ruling All Progressive Congress(APC) in Osun State has suffered another set back, as a serving lawmaker representing Odo-Otin State Constituency in the State House of Assembly, Olaoluwa Oyediran, dumped the party for the African Democratic Congress (ADC). The lawmaker, who defected to ADC at the weekend with hordes of his supporters in Okuku, Odo-Otin Local Government area of the state, decried the degradation the people of the state had suffered in the hands of APC. “APC has neglected and cheated the people of Osun without recourse to justice and equity. Any right thinking individual ought to uphold fairness which only African Democratic Congress(ADC), is ready to provide”, he said. 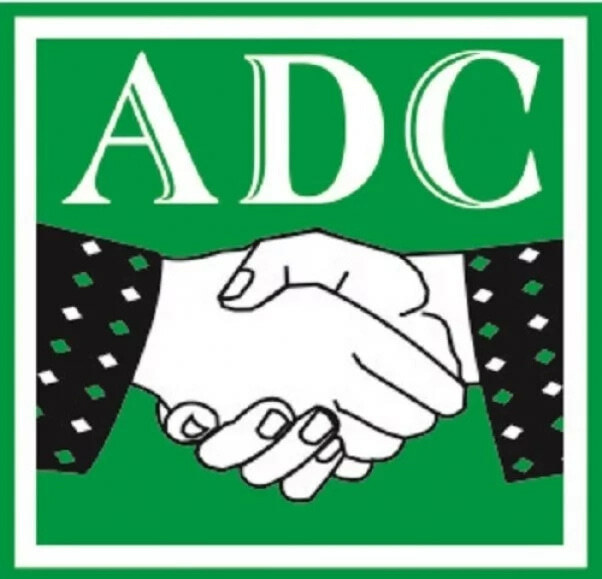 Welcoming the defectors, the ADC State Chairman, Alhaji Ajao Adelakin, declared that all members would be given equal rights and privileges,stressing that “ADC is a party for all. His words: “I can assure our new members who joined us today, we don’t segregate here and we don’t operate like cults. We are one big indivisible family. So, we are assuring our new members to see themselves as part of this wonderful family from the onset”. In his own address, Alhaji Fatai Akinbade, the ADC governorship candidate in the forthcoming election, promised to move the people of the state out of the poverty and neglect. “This is not propaganda, well meaning individuals who have genuine love of the state at heart are joining ADC in droves. They see it as a new vehicle that will convey our people to a successful berth.